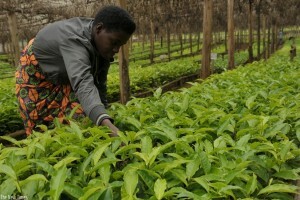 Kenya reported 1.38 billion U.S. dollars in revenues from its tea industry last year, with exports contributing the lion's share of income, tea marketers said on Wednesday. Agriculture, Fisheries and Food Authority (AFFA) Interim Director General Alfred Busolo told a media briefing in Nairobi that exports totaled 1.23 billion dollars in 2015, an increase of 23 percent from the previous year. 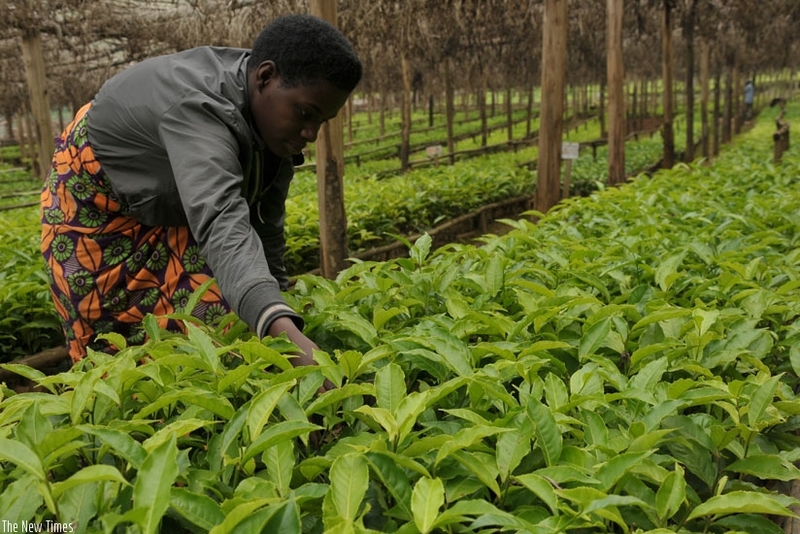 The increased export value was largely as a result of improved tea auction prices in 2015 as well as a weaker Kenya shilling against the U.S. dollar, Busolo said. In 2015, revenues from the domestic market stood at approximately 150 million dollars. Kenya’s tea registered an average price of 2.98 dollars per kilogramme compared to 2.16 dollars recorded in 2014. Last year’s tea price was the second highest average price ever recorded at the Mombasa Tea Auction. Busolo said that tea was exported to 68 market destinations even though over 72 percent of all exports were bought by five nations, including Pakistan, Egypt, Britain, Afghanistan and the United Arab Emirates. According to AFFA, some of the fastest growing markets for Kenya’s tea in 2015 included Poland, Somalia and Nigeria. “The new markets are as a result of government efforts to diversify export markets,” Busolo said. The East African nation is also exploring additional markets such as China, Iran, the U.S., Canada, Saudi Arabia and Russia. Busolo said that the lifting of the sanctions against Iran by western nations will be a boost to the Kenyan tea industry. “Before the sanctions Iran was one of the fastest growing export destinations and so the tea industry will capitalize on this new opportunity,” he said. AFFA said that tea production last year decreased to 399.2 million kgs against the 445.1 million produced in 2014. “The ten percent decrease was caused by dry conditions in the tea growing zones in the first quarter of 2015,” Busolo said. Small holder farmers accounted for 60 percent of tea production while the rest was produced by plantations.